What is “La Paloma“? 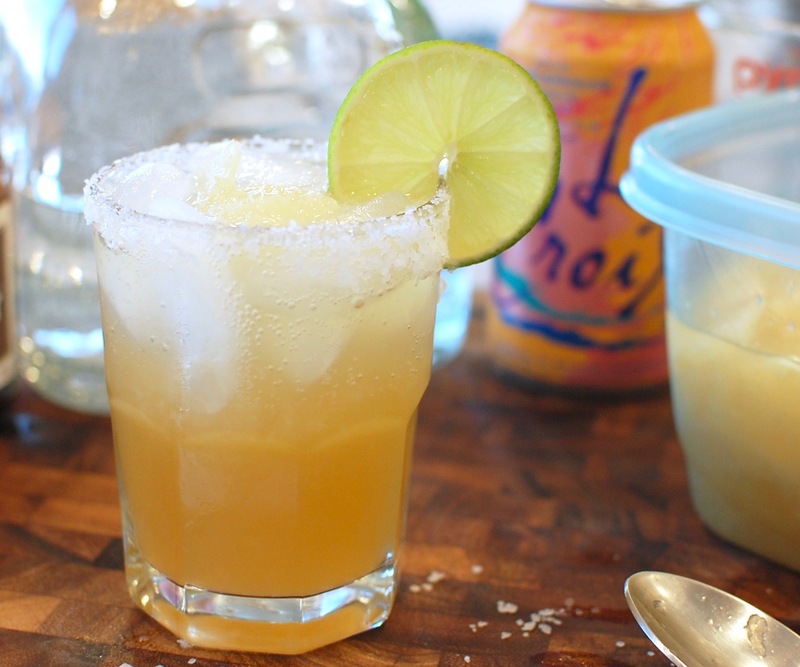 This is a Mexican cocktail – commonly prepared by mixing tequila with grapefruit flavored soda. In other versions, the grapefruit soda can be replaced with fresh grapefruit juice, fresh lime juice, and topped with sparkling soda water. 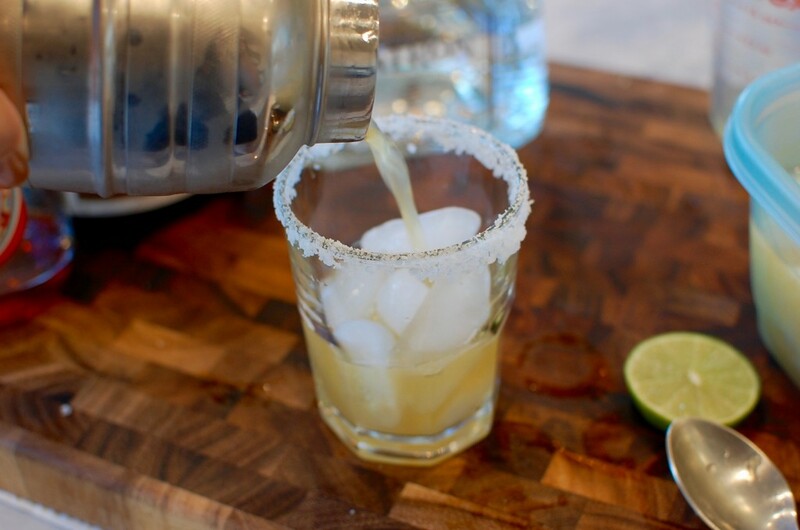 According to many sources, the first published recipe for La Paloma was in a pamphlet, “Popular Cocktails of the Rio Grande“, by Evan Harrison. Other sources give credit for the creation of this cocktail to Don Javier Delgado Corona, owner of “La Capilla” bar in Tequila, Mexico. Who really knows for sure where it came from… but it is good! 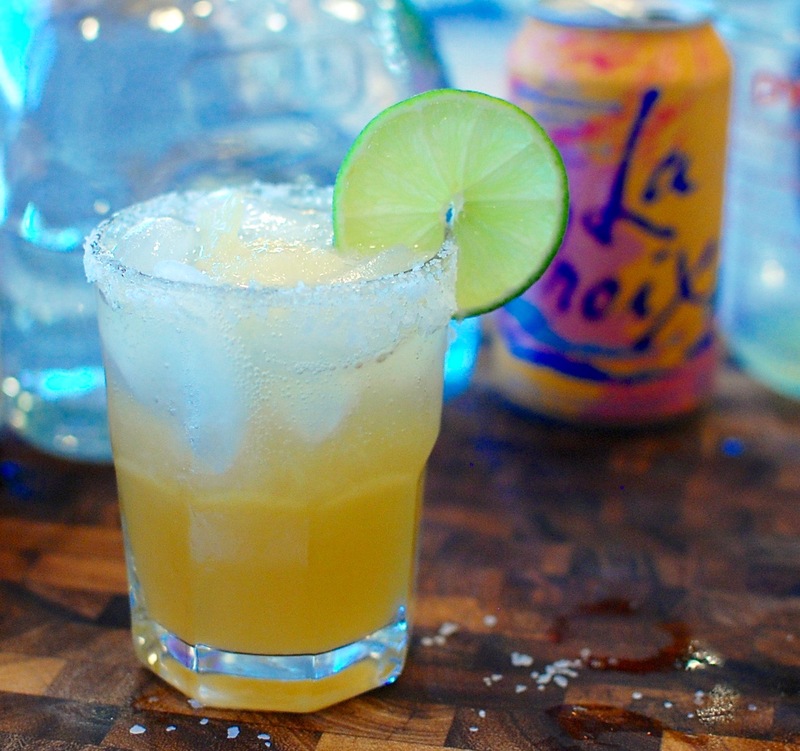 The grapefruit pairs nicely with the tequila, and the bubbly soda makes this drink particularly refreshing! Speaking of soda water, I’ve recently become a fan of “La Croix” brand flavored sparkling water. Both my local supermarket and Target started to carry La Croix… it’s zero calories, and the flavors make wonderful mixers for cocktails. 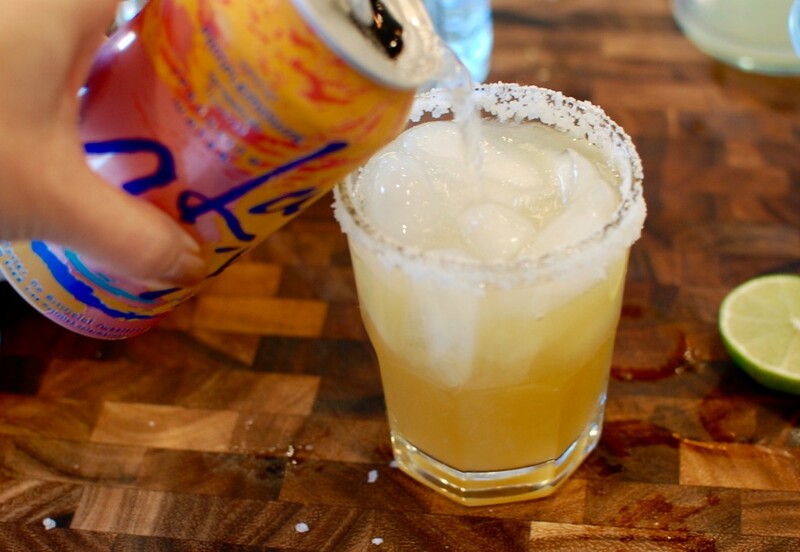 For the Paloma cocktail, the La Croix “Pamplemousse” (thats French for “grapefruit”) is perfect! Last month, my dad gave me a GIANT bag of yellow grapefruit from his friend’s backyard tree… and I shoved that bag into the garage refrigerator and completely forgot about it. Yesterday, I was grabbing some stuff out of the garage refrigerator and saw the bag… still good! 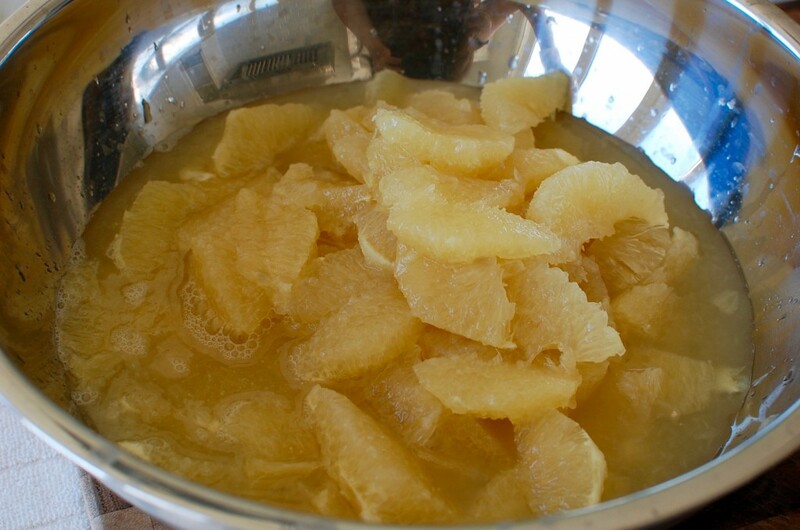 So I peeled and segmented the entire bag, and ended up with a pretty large bowl of fresh grapefruit segments and juice. Mixing the fresh grapefruit juice with lime, Patron, agave, and the Pamplemousse La Croix… perfect and refreshing! 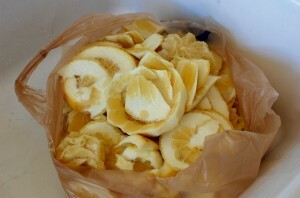 I peeled and segmented a giant grocery bag of yellow grapefruit... the fresh juice was perfect for making Palomas! 2. 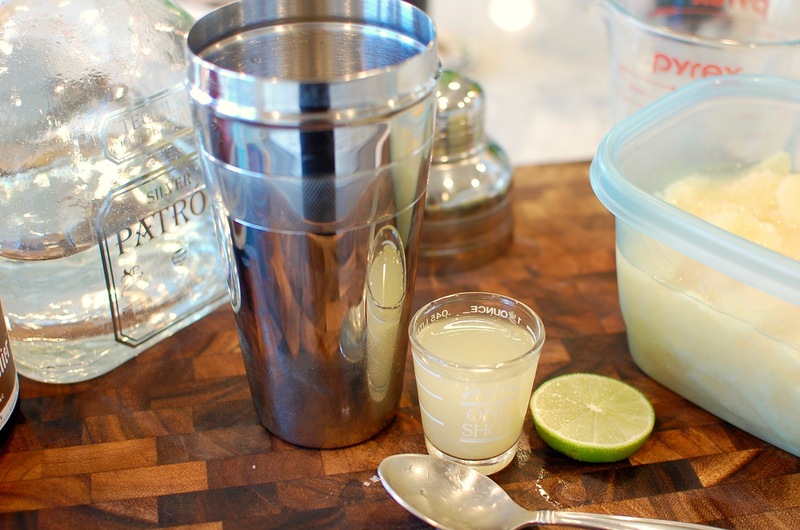 Add the tequila, lime juice, agave syrup, and grapefruit juice into a cocktail shaker. 3. 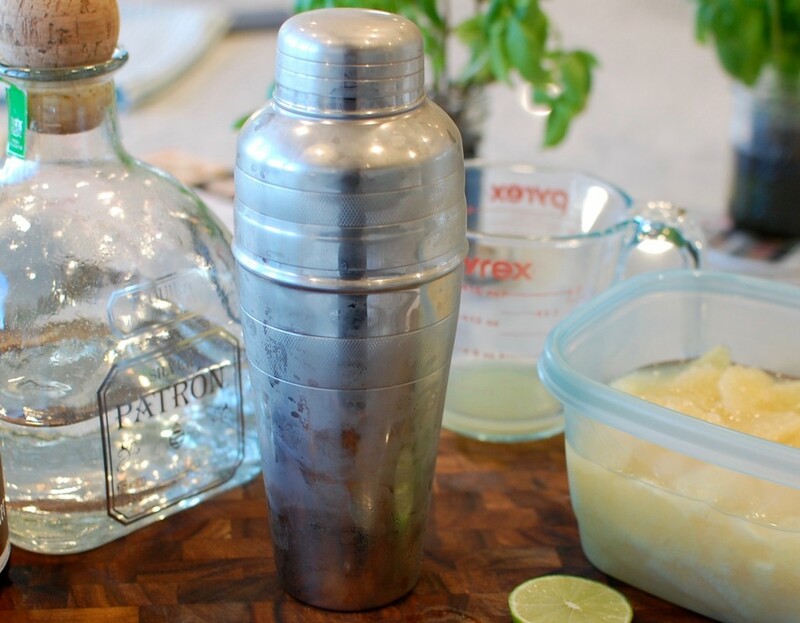 Add some crushed ice to the shaker, then shake until the outside is frosted over. 5. Top with grapefruit flavored sparkling water. 6. Garnish with a lime wheel and/or grapefruit segments.